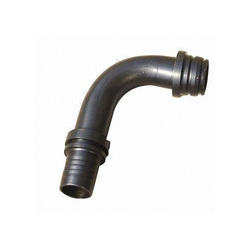 Our range of products include hydraulic pipe. Since our establishment, we have become the well-known manufacturer and supplier of high quality range of Hydraulic Pipe. The offered hydraulic pipe are manufactured using optimum quality of material and in adherence to the set quality standards. These hydraulic pipe are inspected on various quality parameters to make certain its flawlessness. Customers can avail the offered hydraulic pipe from us in various sizes, and other related specifications. Looking for Hydraulic and Boiler Pipes ?